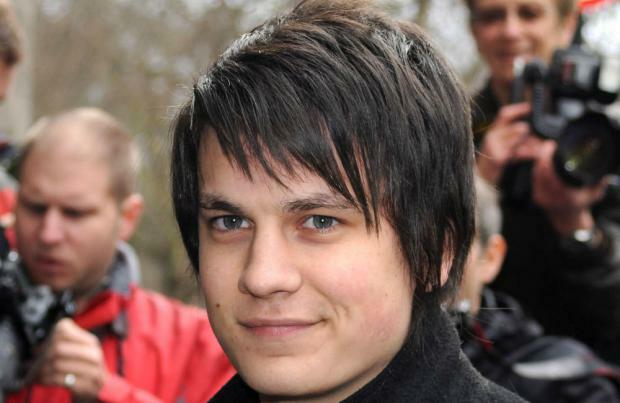 EastEnders' Aaron Sidwell has teased that his alter-ego Steven Beale could go "full evil" over the next few weeks. Viewers have been clung to edge of their seats during recent episodes as they've watched Max Branning - played by Jake Wood - manipulate the deranged restaurant worker into teaming up with him for his revenge plot after he found out he'd lied to his daughter Lauren Branning (Jacqueline Jossa) about having a brain tumour in order to get her to marry him. But it looks like Steven's wicked ways may turn even more sour - with someone getting really hurt - after his step-mother Jane Beale (Laurie Brett) discovers his vile plan. Speaking to the Radio Times magazine, Aaron said: "He's willing to go as far as it takes, whatever that might be and whoever it may hurt. We're really going to see this tug of war - Steven's always been this character that could go either way. He could go full evil or he could redeem himself and become the good guy. I think we're really going to see that battle across this week especially." Although he's willing to kill in order to keep his secrets hidden, Aaron believes fans will start to pity his character. He explained: "Unfortunately he always just loves the wrong people and he's always sought the love and attention of people that he's really had to work for it from. He's always felt he's got to do these things to keep the people he loves." Details on the storyline are being kept tightly under wraps for the time being but it doesn't look like it will end well for Steven, as Aaron is set to bow out later this year.